Sometimes folks just don't want the 'top end'. Mostly it's because either the end user can't (or doesn't want to) afford the full price, or just probably won't notice the difference (my mom still says she doesn't see the difference in HD). Sony has some great devices lately, the Z2 that myself and Tom have reviewed (Tom even went out and bought it!) is a great example! But if you can't afford the upper echelon of the performance scale; say, you were going to school in the fall; you would look for a cheaper alternative - something that would be 'almost as good'. 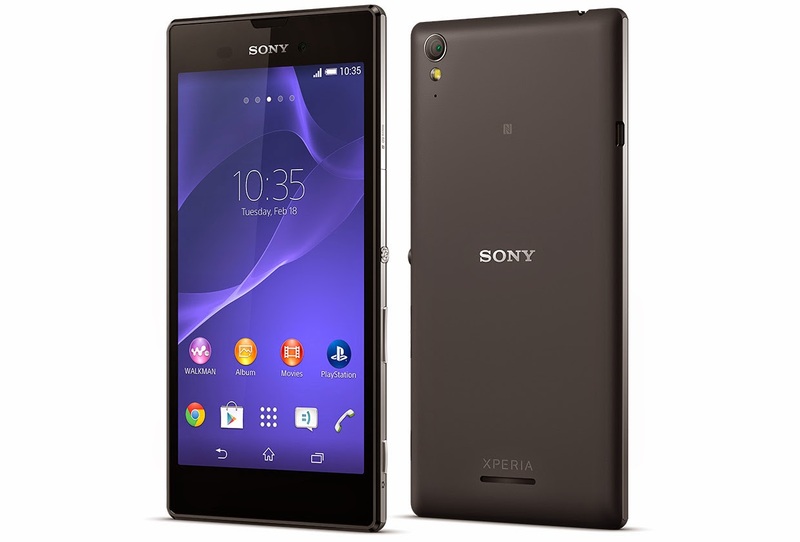 Well, Sony has the Xperia T3. I haven't seen the price listings for it yet, but it'll be available soon on Bell, Virgin, SaskTel and even in the Sony Stores. For the specs listed below I'm imagining it'll be probably free on contract, and not that expensive outright. We've seen the device before, but it'll now be available for us in Canada soon enough. But let's run down what you'll get on the device. 5.3" for a nice amount of real estate, microSD for moving files about and a pretty decent battery. Compared to the Z2 it's actually bigger, but at lower resolution, definitely a lower processor and RAM and storage etc... and don't try to dunk this device. But definitely will fit that proper market... or even, depending on the price, as a nice backup phone for that "oh crap I just dropped my phone" moment.